Talking about the Nexus devices getting the official Android Oreo update, Nexus 5X, 6P, and Player are the only ones that are on the list. 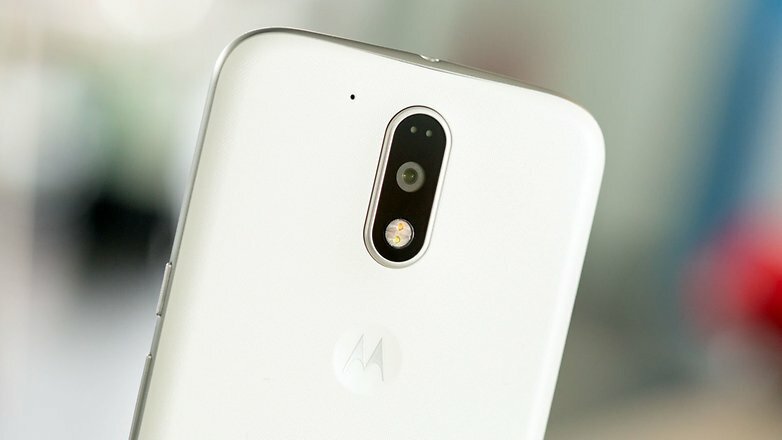 Nexus 6 is still one of the most popular Nexus phones, and developers are continuously working to provide unofficial Android updates to it despite the fact that Google has already stopped the official Android updates for it and the Android 7.1.1 is the last official Android update. 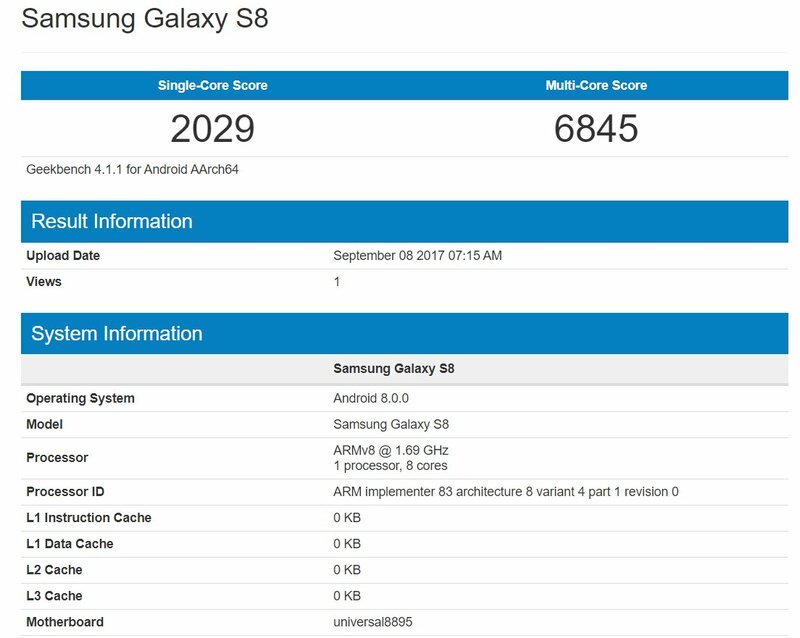 Since Google has already uploaded the source code of Android Oreo to AOSP, we can expect to see unofficial Android O builds for unsupported phones. In fact, unofficial Android Oreo ROMs are already available for phones like the Moto G3, Xiaomi Mi3, Mi4, OnePlus One, etc. The Nexus 6 is also getting the unofficial Android Oreo ROM soon as the developer ‘Cory Collins’ has successfully booted the Android Oreo ROM on the phone. 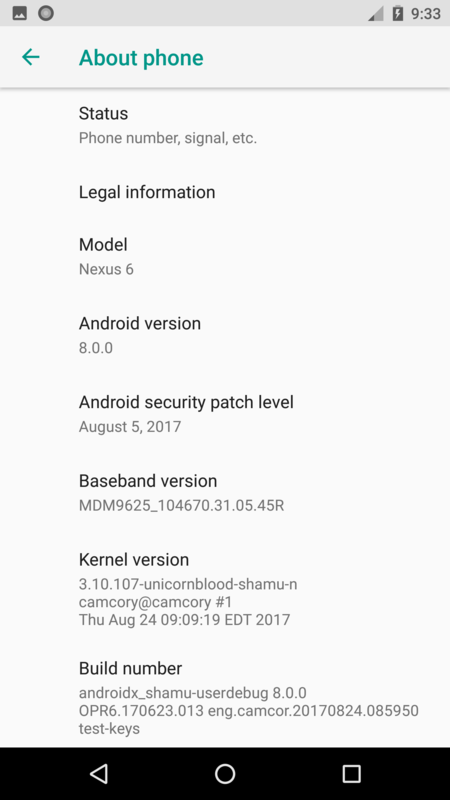 The ‘About Phone’ section of his Nexus 6 (Shamu) reveals that the phone is running Android 8.0.0 with the August 2017 security patch. With every new ROM, there are surely bugs and the developer is currently working on fixing all the major bugs and we can expect the ROM pretty soon. So hey Nexus 6 owners, isn’t this great news? Do let us know your opinions via the comments section.